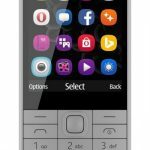 HMD Global, the maker of Nokia phones, today announced some refreshes in their feature phone portfolio. 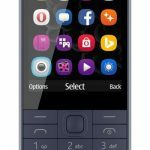 The company announced the all new Nokia 106 – a simple classic phone, with no camera and an affordable price tag. They also announced 2 new color options for the attractive Nokia 230. 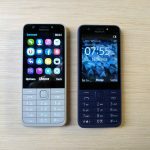 The announcement was made by HMD’s Chief Product Officer Juho Sarvikas via Twitter, where we also got the first hands-on video of the new Nokia 106 and some photos of the device. 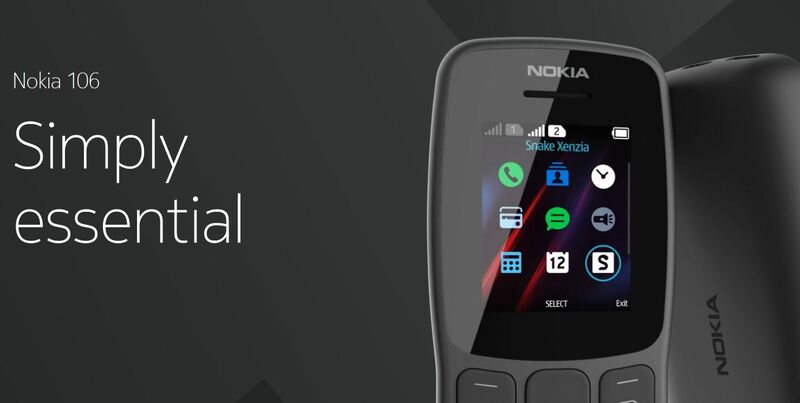 The new Nokia 106 comes in a better looking housing, made of polycarbonate and available only in matte black. The phone features a 1.8-inch low resolution display, MTK 6261D SoC with 4MB of RAM and 4MB of internal storage. The battery’s capacity is 800mAh and charges via the MicroUSB port. The 106 isn’t a multimedia device, so it doesn’t feature a camera or expandable memory. 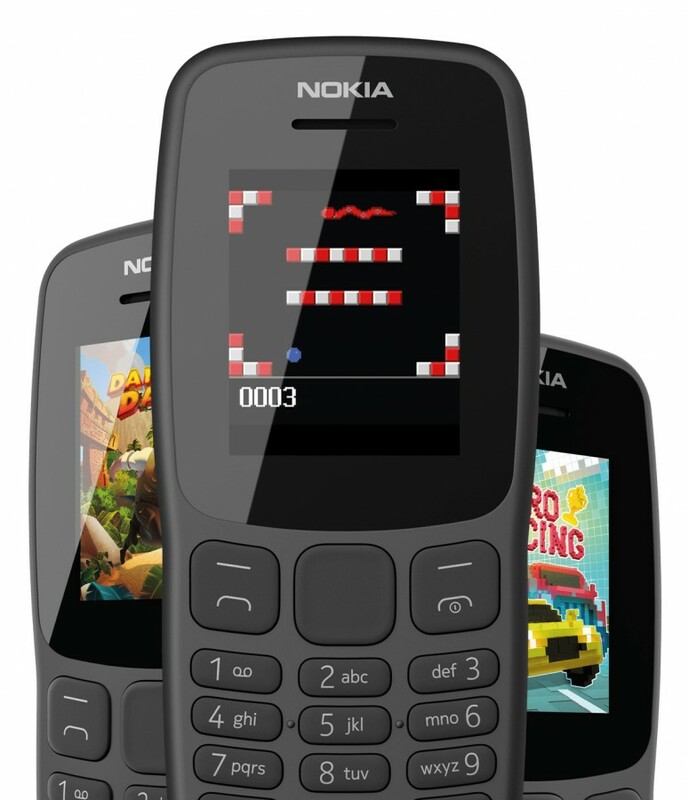 Nokia 106 is primarily designed for making phones and sending text messages, supporting just 2G on 900/1800MHz bands. The Nokia 106 announced in 2013 was priced at 20 euros, so we can expect the same price for the new 106. 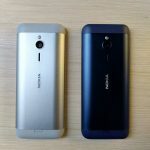 Alongside the new 106, HMD Global also announced two new color options for the Nokia 230. Nokia 230 is a more capable feature phone, still running a quite restrictive Series30+ OS. The new color options include Light Gray and Dark Blue. The Nokia 230 was announced by Microsoft in 2015 and then retailed for 48 euros.